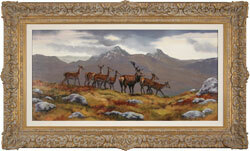 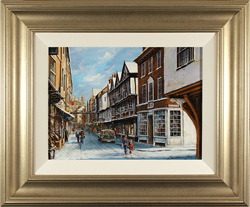 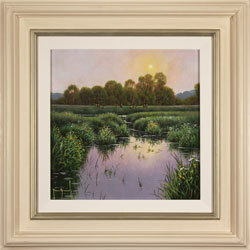 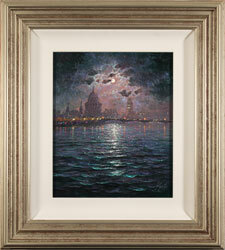 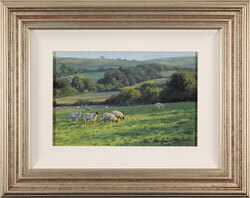 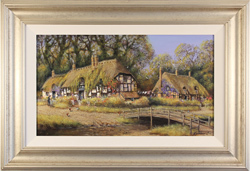 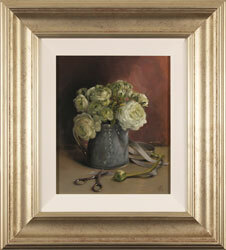 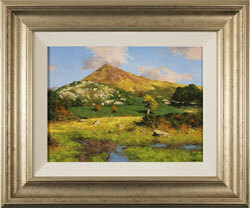 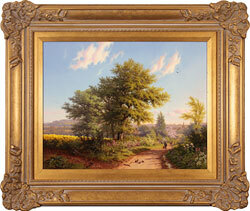 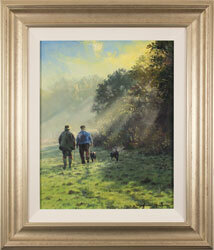 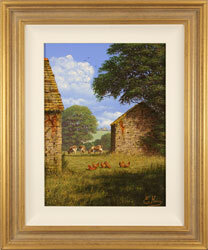 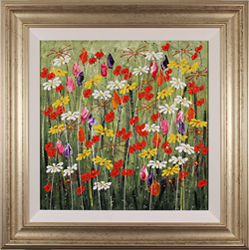 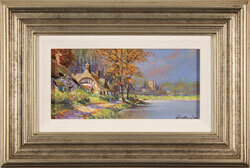 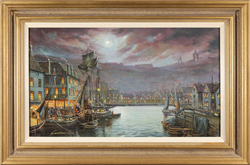 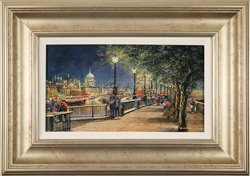 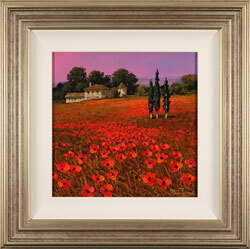 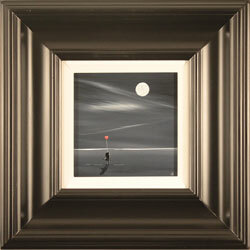 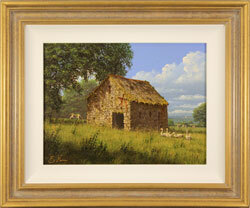 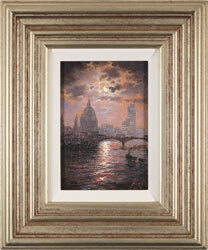 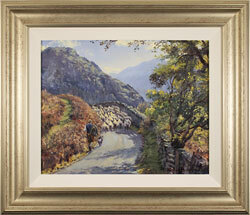 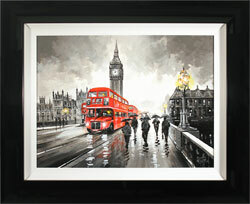 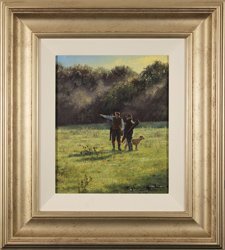 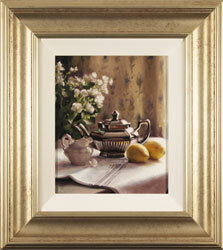 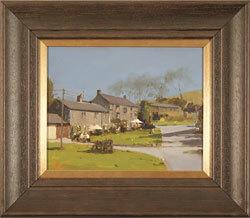 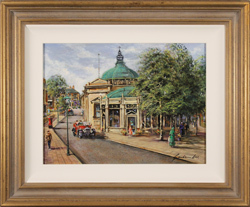 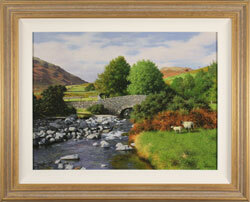 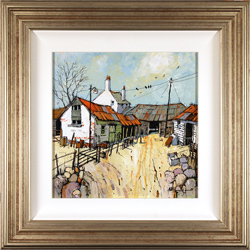 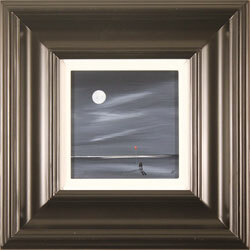 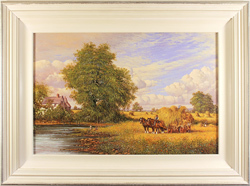 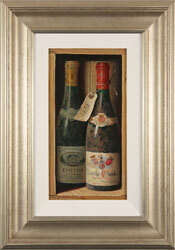 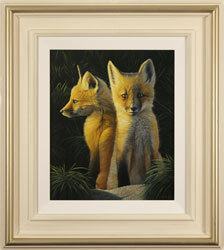 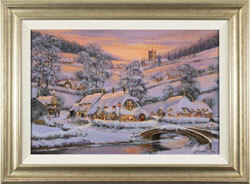 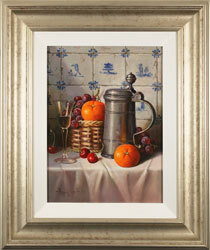 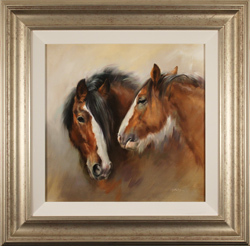 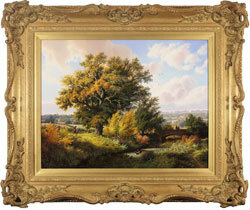 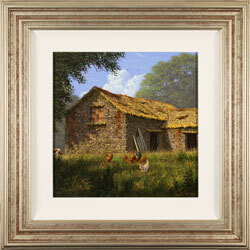 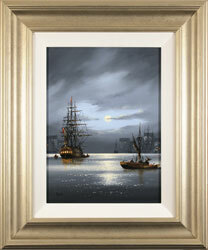 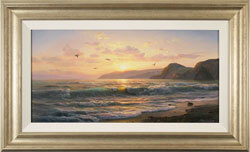 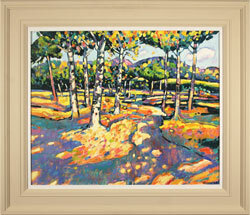 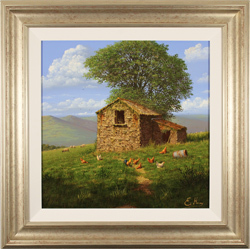 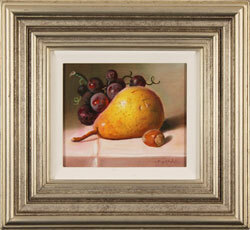 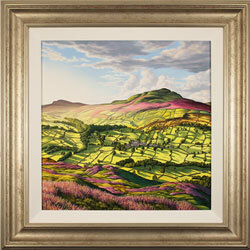 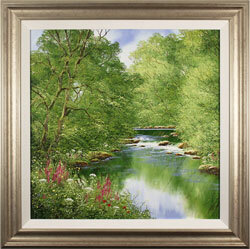 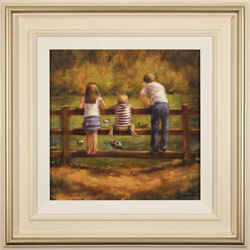 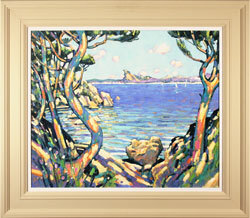 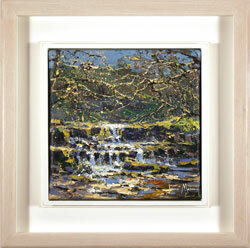 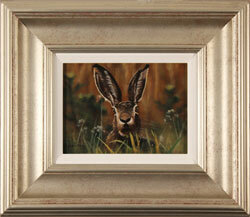 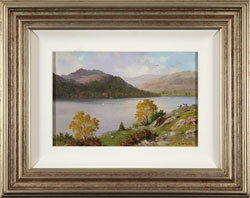 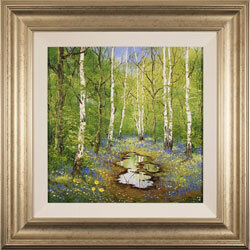 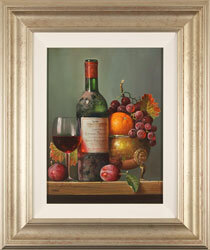 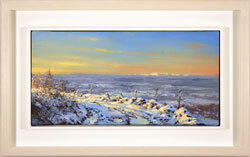 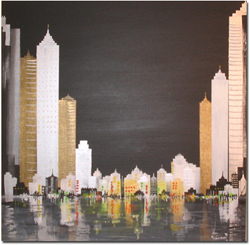 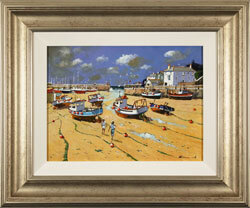 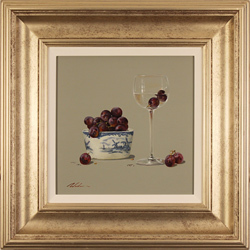 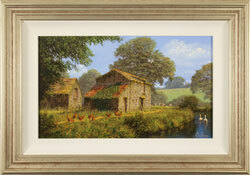 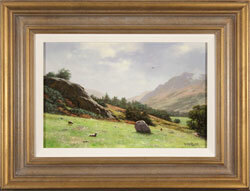 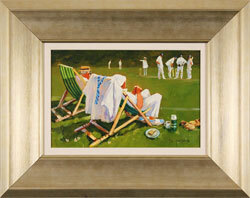 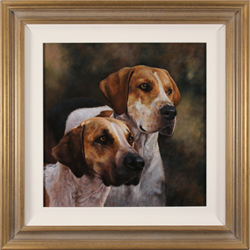 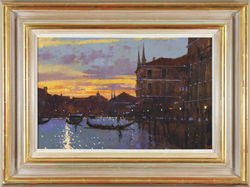 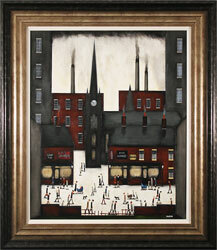 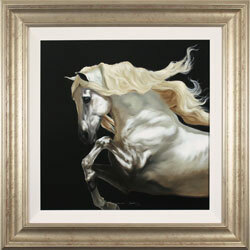 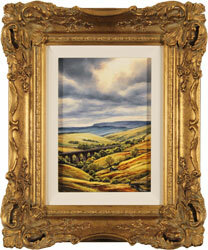 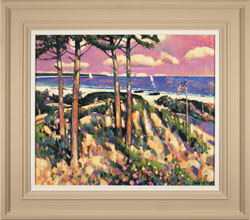 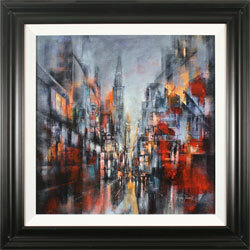 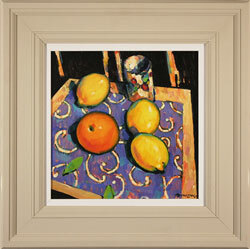 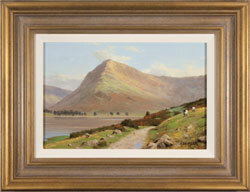 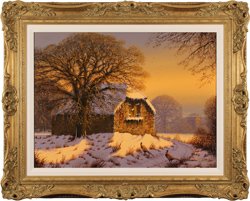 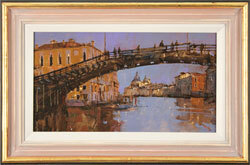 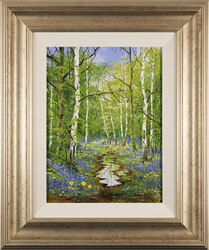 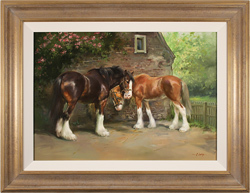 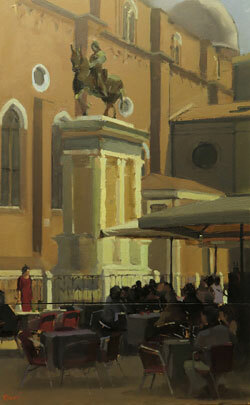 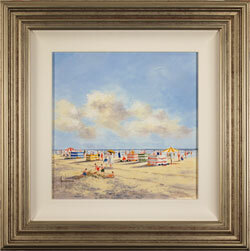 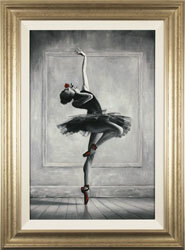 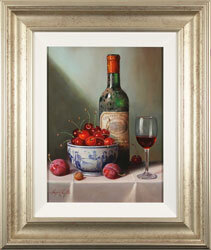 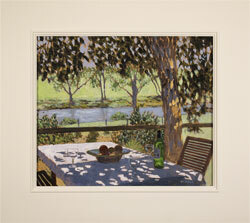 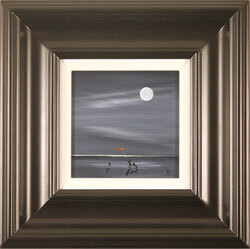 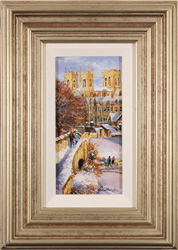 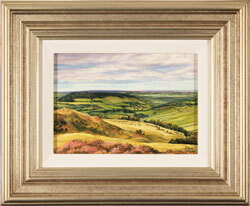 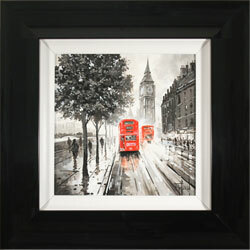 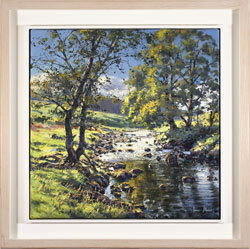 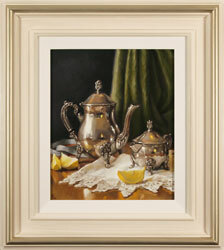 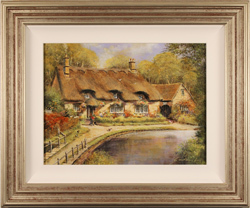 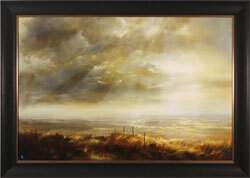 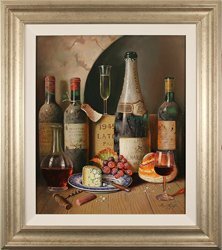 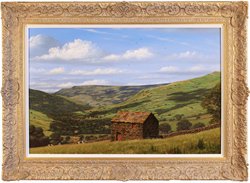 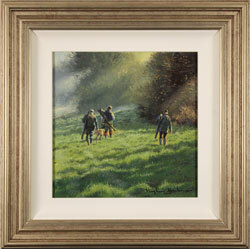 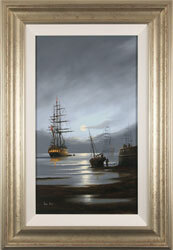 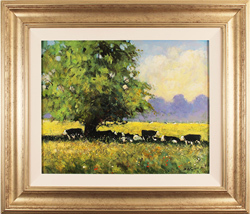 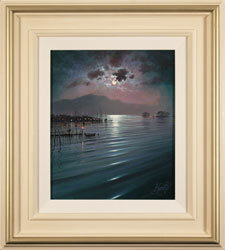 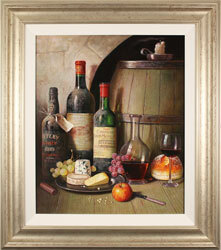 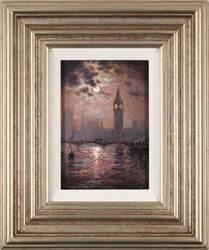 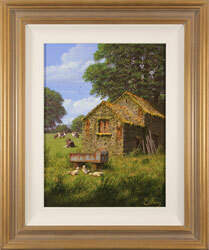 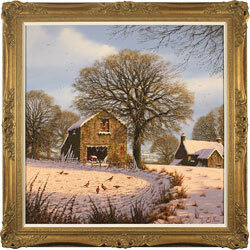 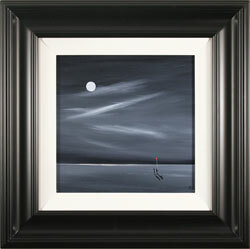 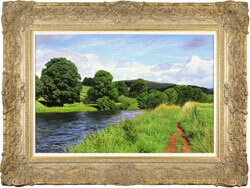 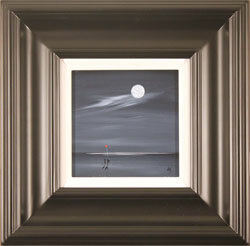 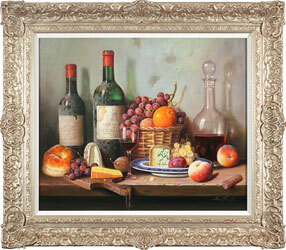 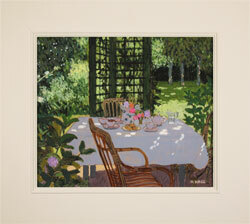 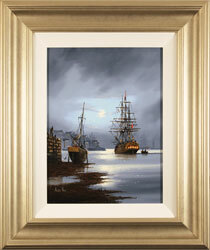 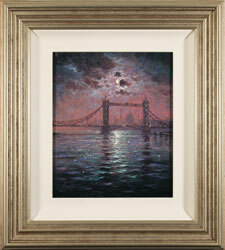 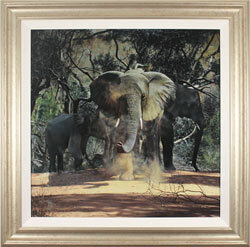 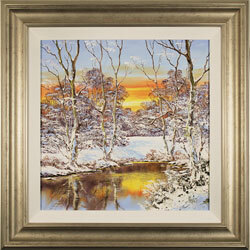 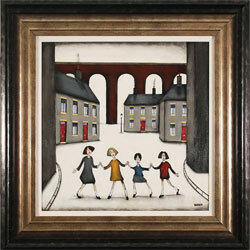 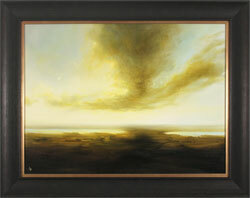 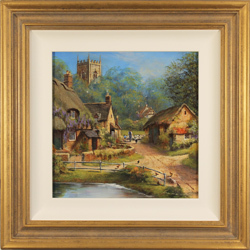 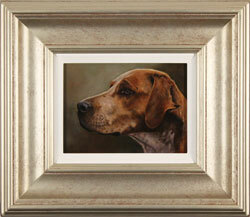 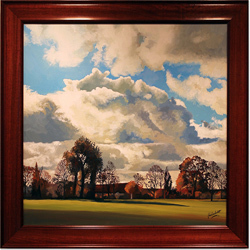 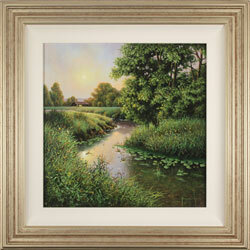 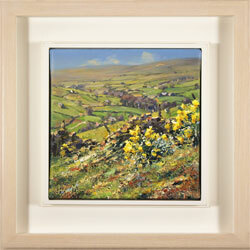 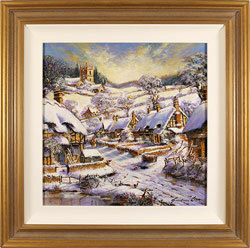 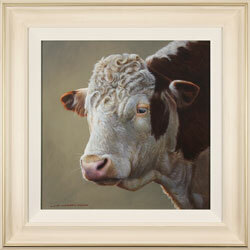 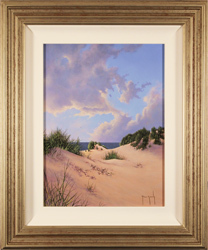 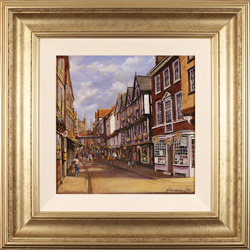 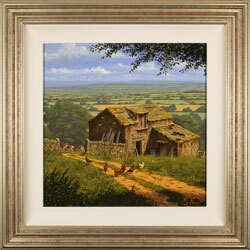 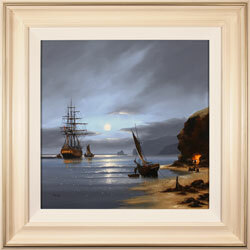 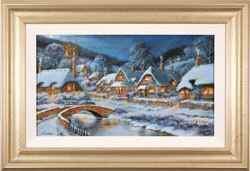 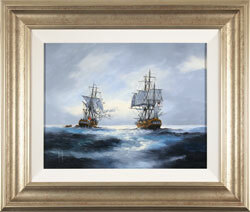 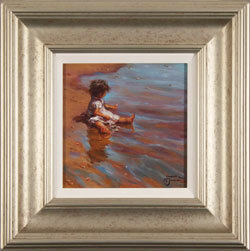 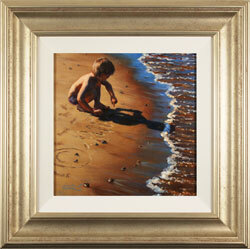 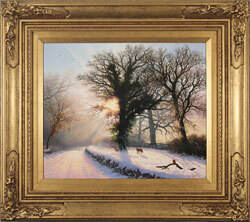 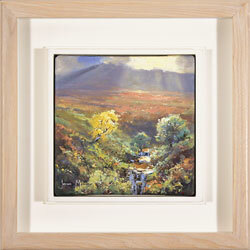 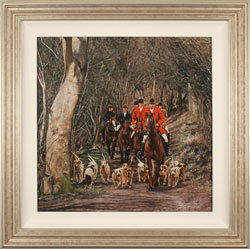 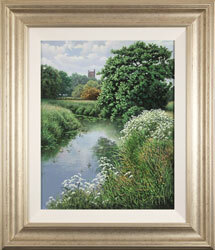 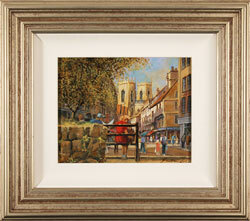 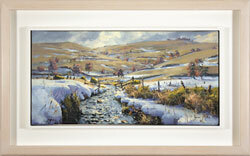 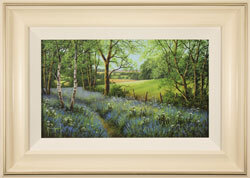 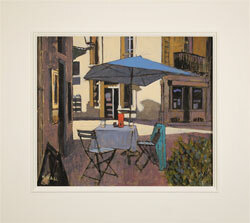 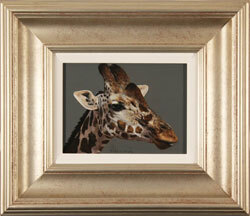 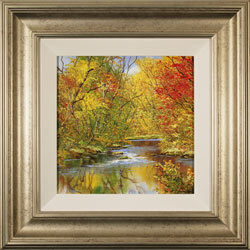 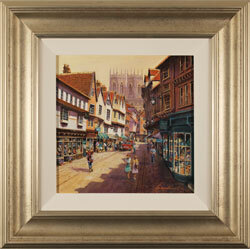 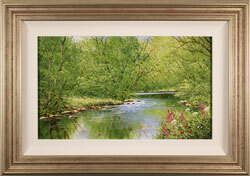 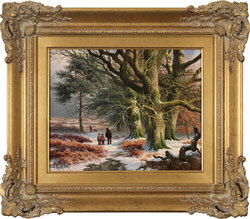 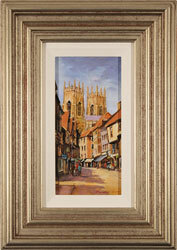 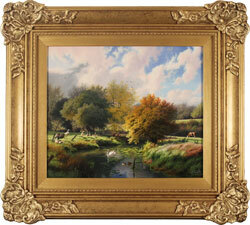 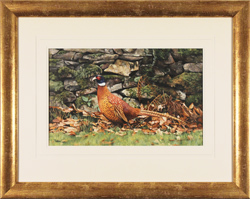 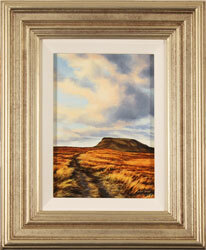 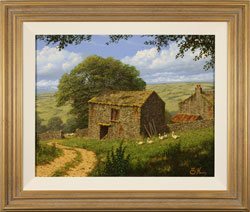 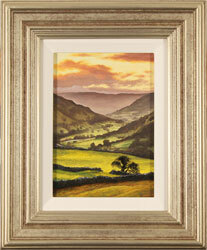 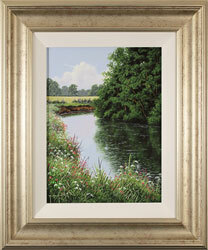 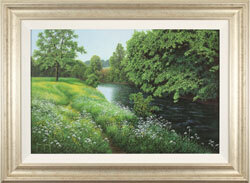 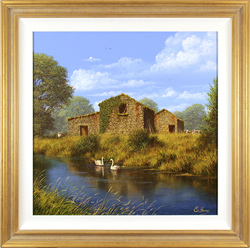 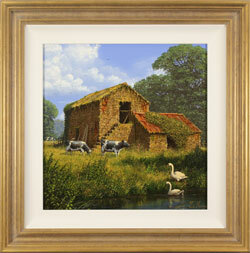 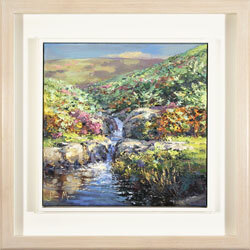 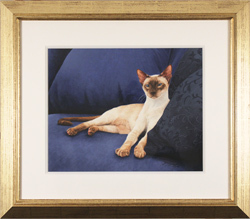 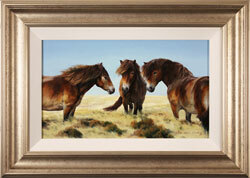 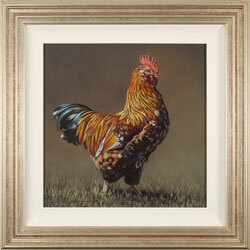 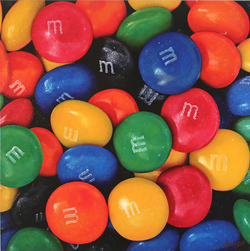 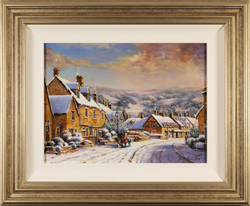 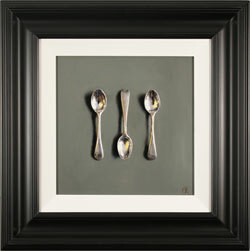 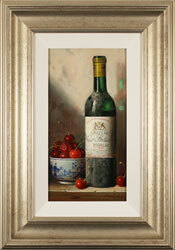 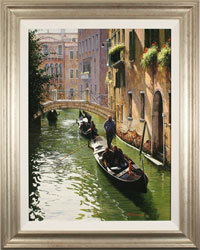 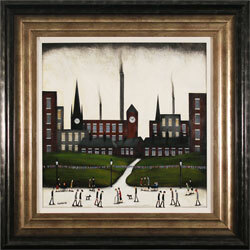 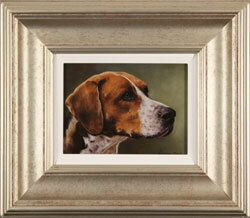 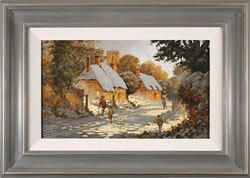 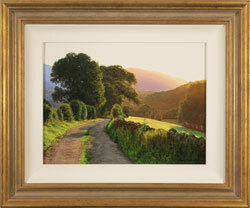 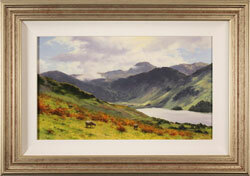 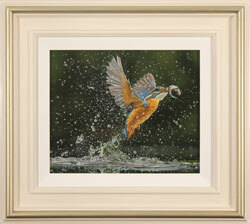 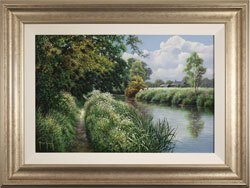 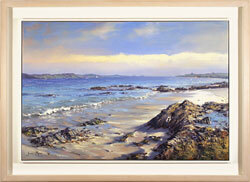 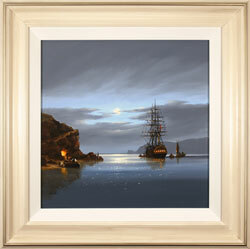 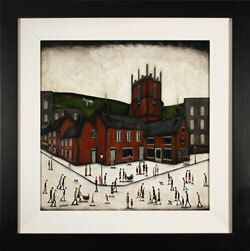 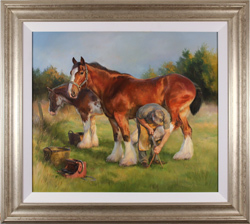 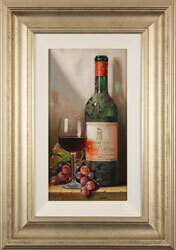 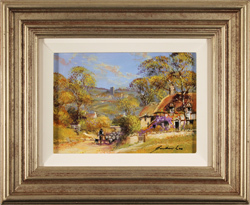 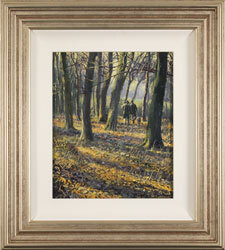 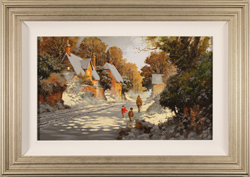 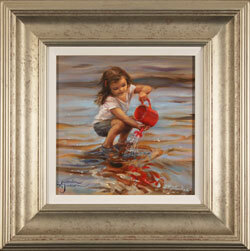 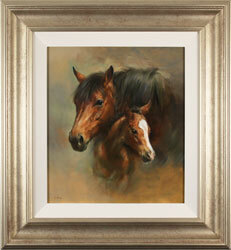 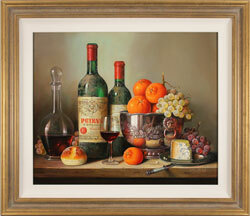 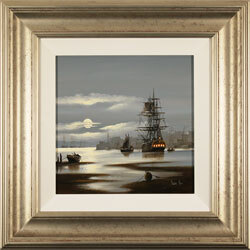 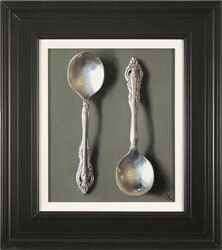 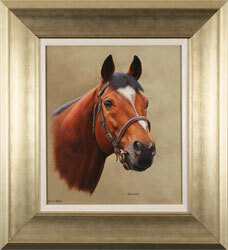 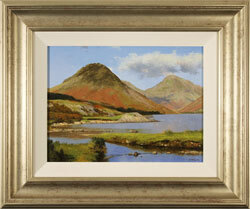 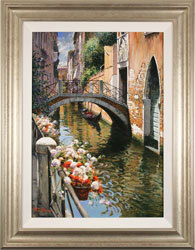 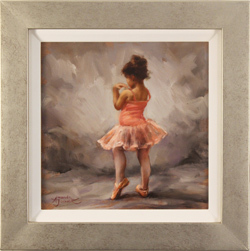 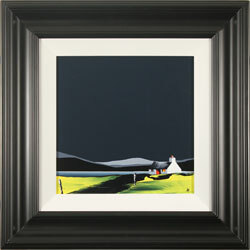 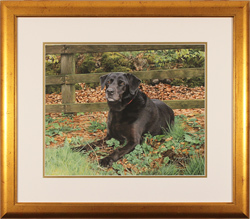 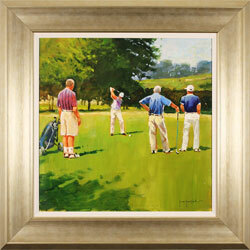 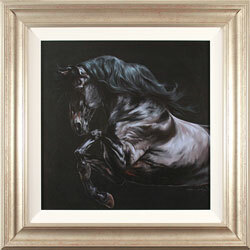 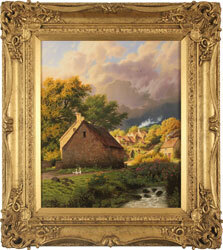 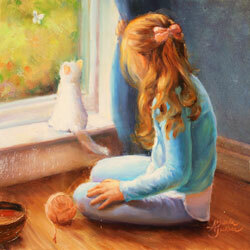 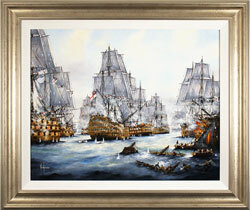 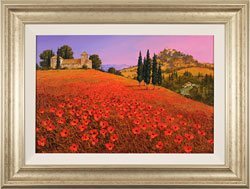 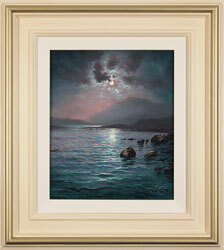 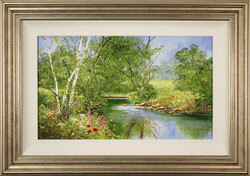 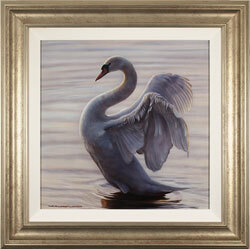 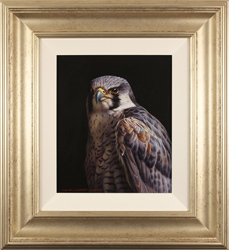 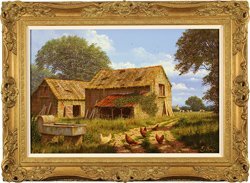 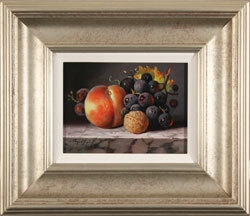 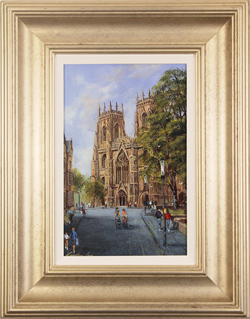 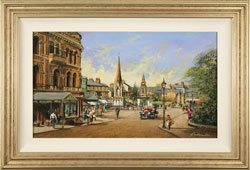 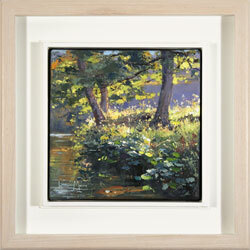 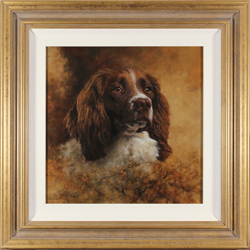 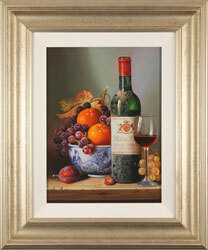 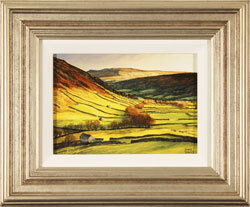 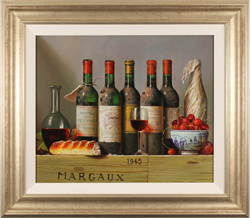 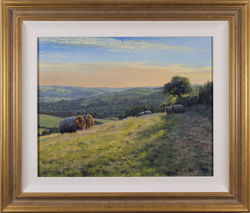 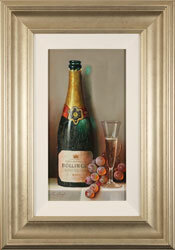 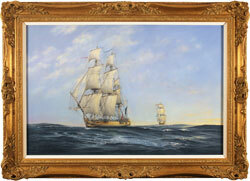 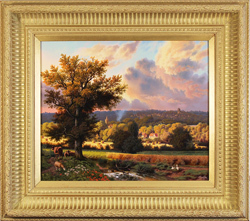 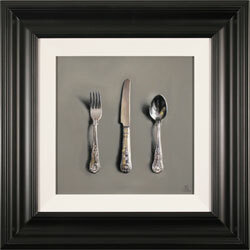 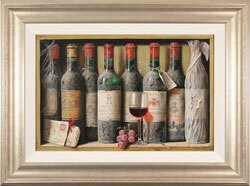 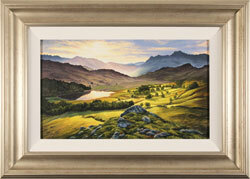 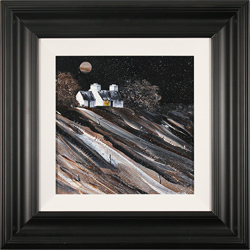 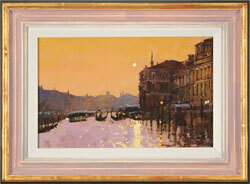 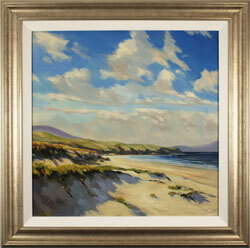 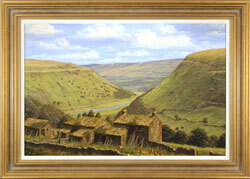 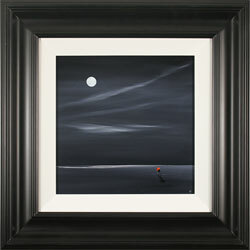 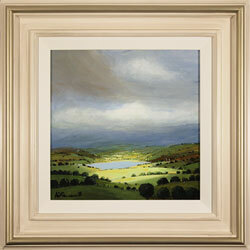 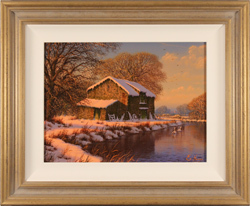 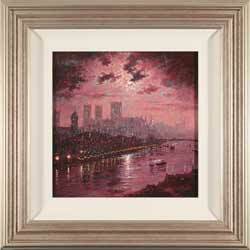 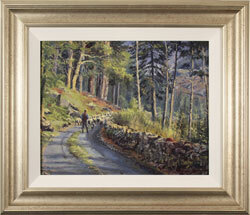 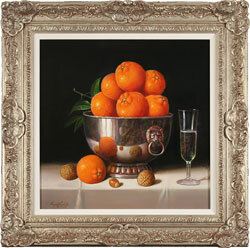 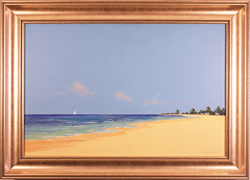 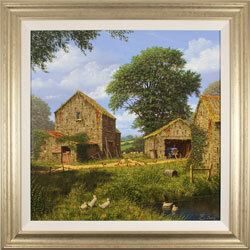 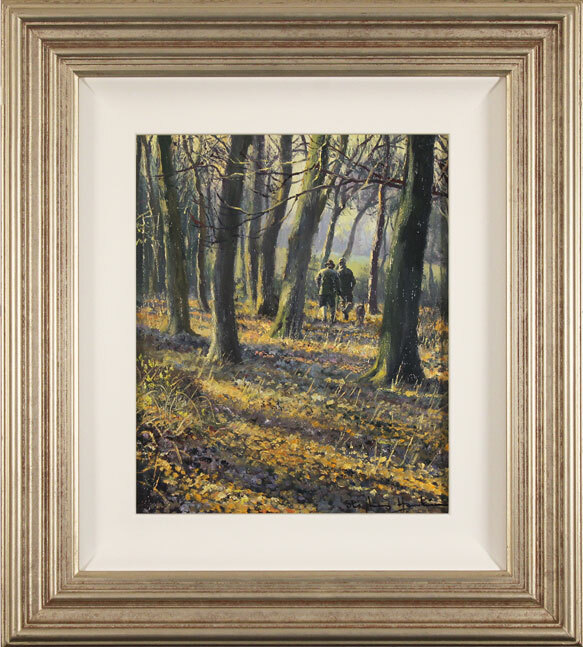 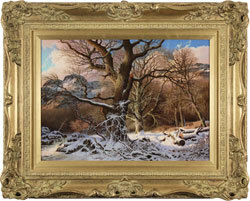 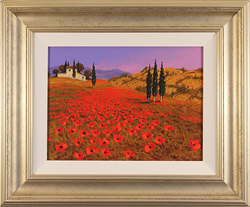 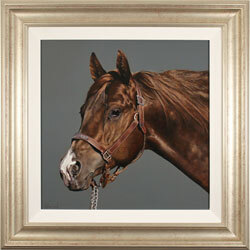 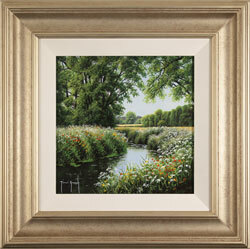 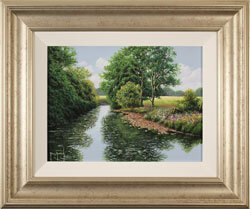 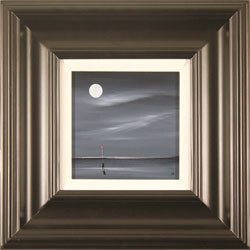 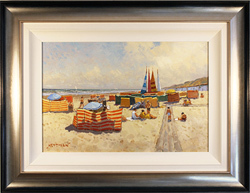 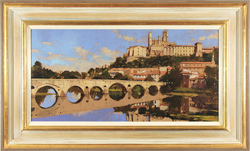 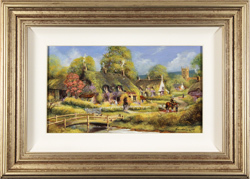 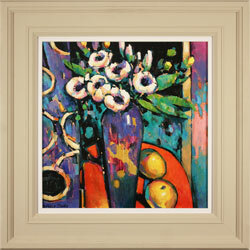 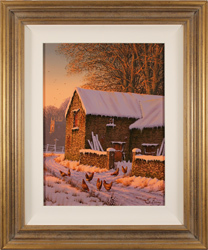 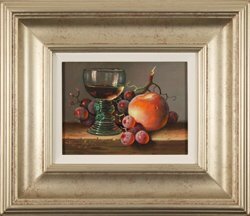 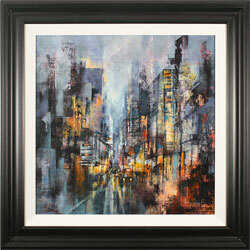 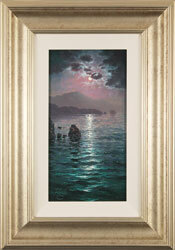 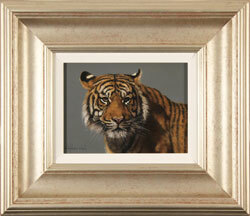 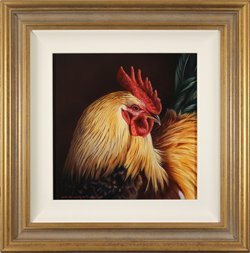 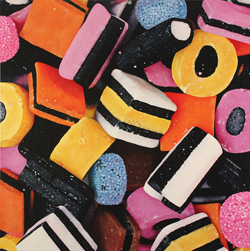 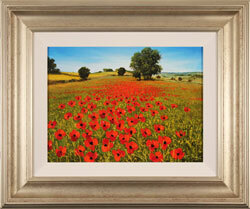 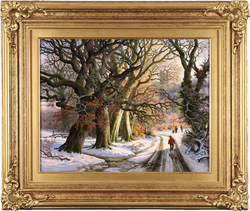 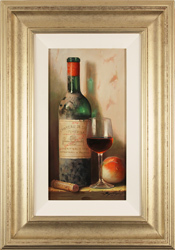 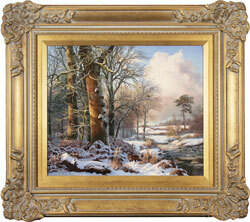 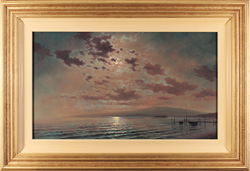 Arguably one of the most established and time-honoured art forms, original paintings are timeless classics. 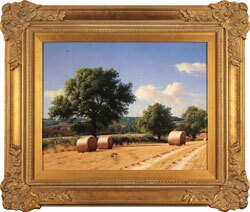 Individually painted with deliberate forethought and vision, no two exactly alike will ever exist. 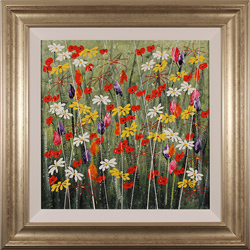 Day to day and season to season, original paintings seem to take on a life of their own, consistently presenting themselves in different light and revealing new truths. 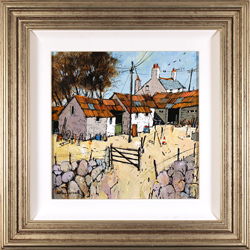 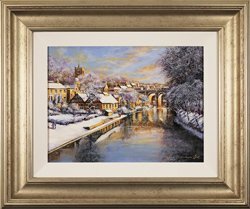 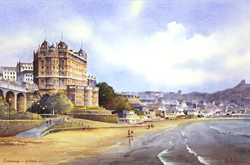 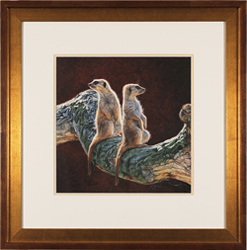 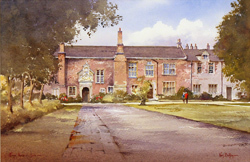 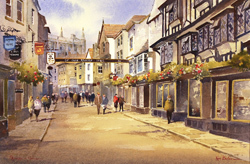 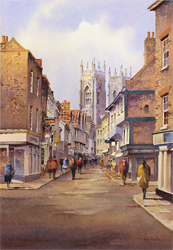 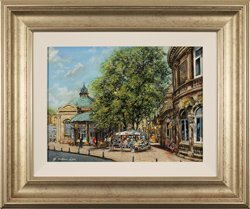 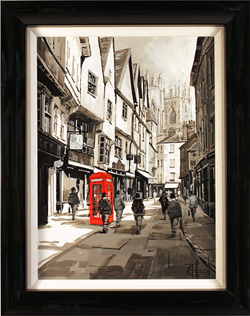 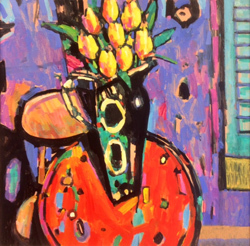 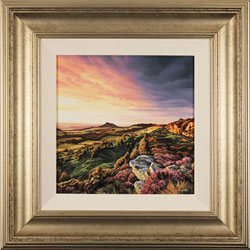 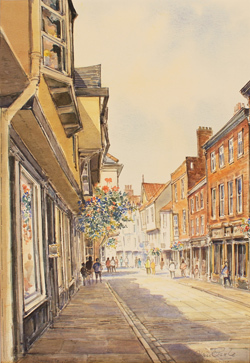 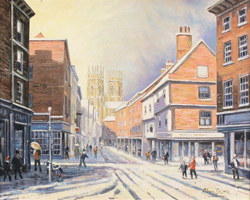 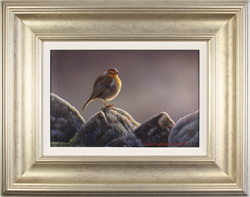 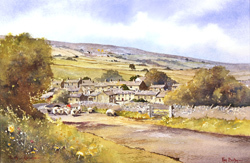 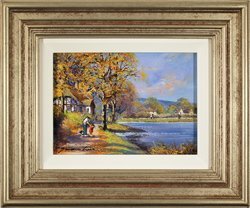 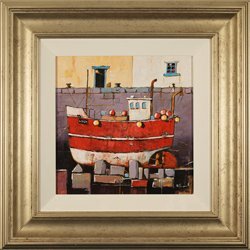 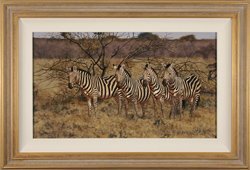 The gallery's collection of original paintings ranges from traditional to contemporary and includes oils, acrylics and watercolours. 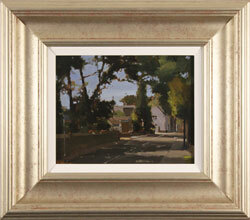 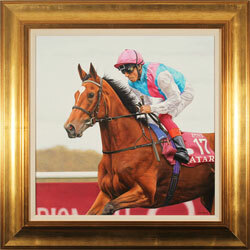 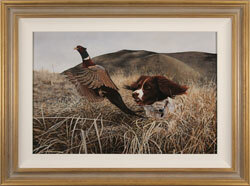 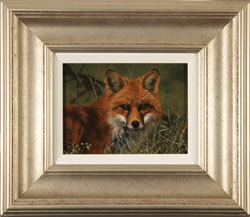 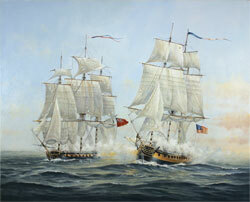 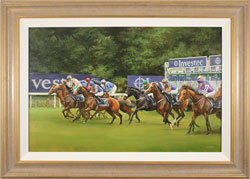 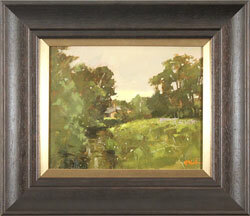 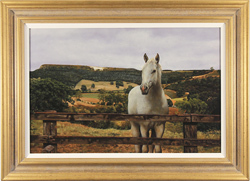 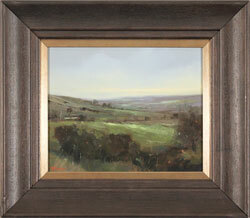 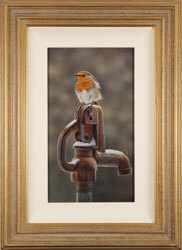 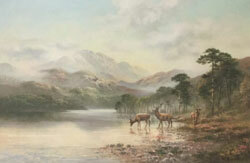 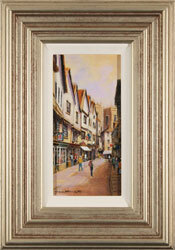 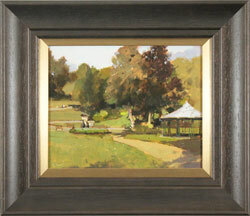 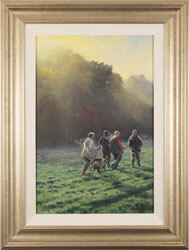 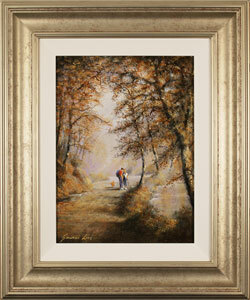 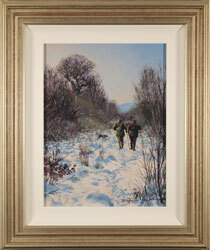 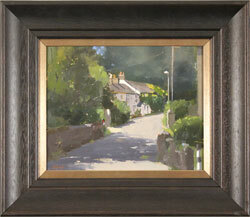 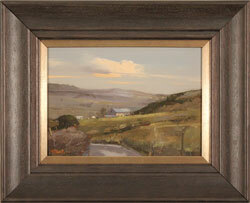 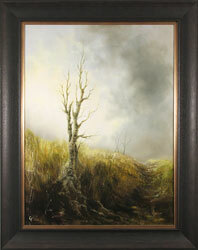 Richard Telford Original oil painting on panel Wait for Me!